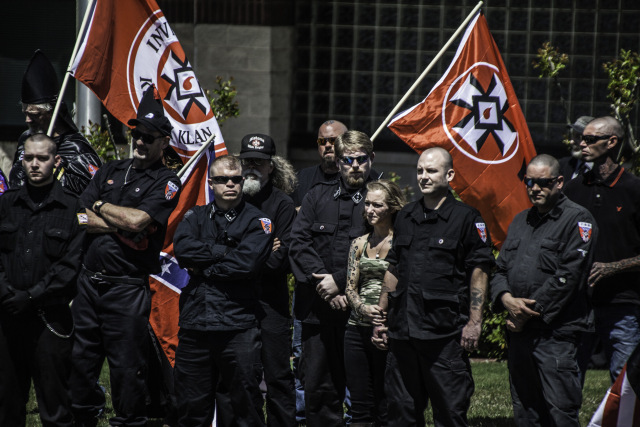 ← Notable Attendees from the Protect the South Rally in Washington DC on September 5th. NSM rally April 23, 2016 Rome Georgia. 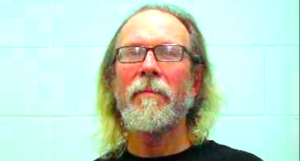 Craig Cobb is a long time white supremacist who is now on probation till the year 2018. Cobb is most famous for his latest stunt of trying to take over the town of Leigh ND and then terrorizing the people of that town with the threat of firearms. Is he in violation of his probation? He can have no contact with the victims. He cannot be in possession of guns or weapons. He cannot associate with known felons. His residence, car and computer may be searched at any time. 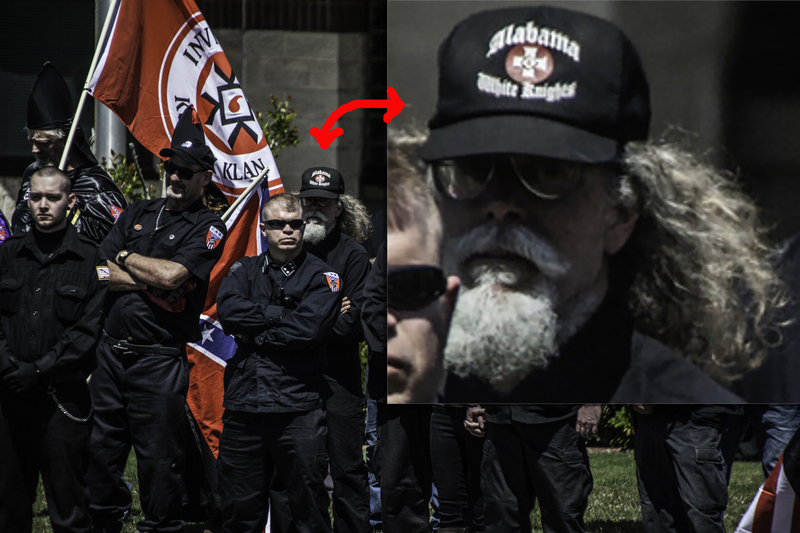 Comments Off on Was Craig Cobb at the NSM Rome Georgia Rally?